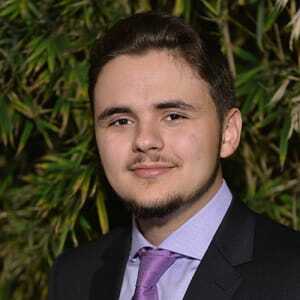 Famous People Named Jackson Jr.
Born on February 13, 1997, in Los Angeles, California, Michael Joseph Jackson Jr., also known as "Prince," is the first child of pop star Michael Jackson. His biological mother is Debbie Rowe, the former wife of Michael Jackson. Rowe signed over custody of Michael Joseph and his biological sister, Paris Michael Katherine, after Rowe and Michael Jackson divorced in 1999. 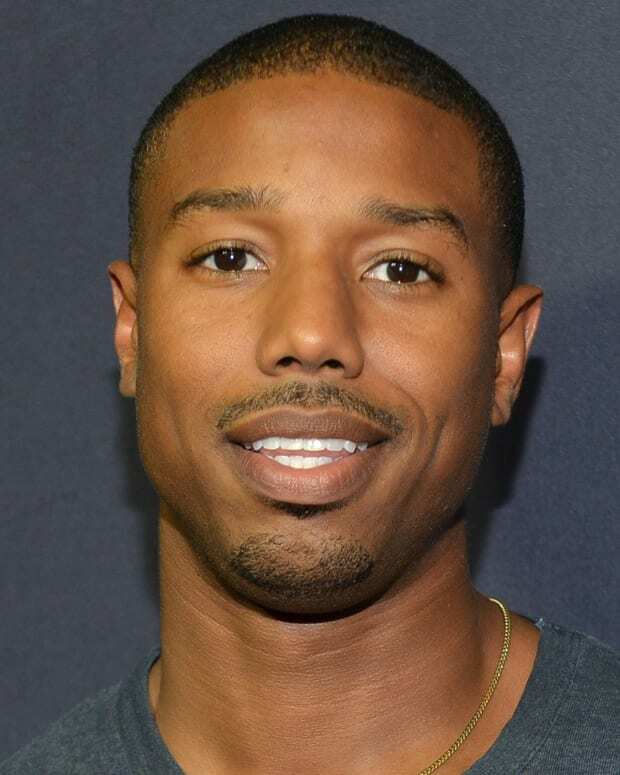 Michael Jr. graduated from the Buckley School in 2015. 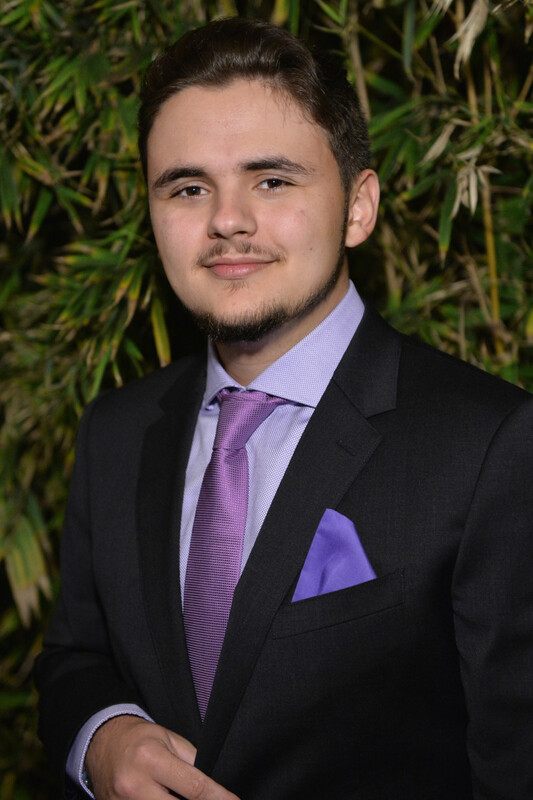 Prince Jackson attends the 2016 GQ Men of the Year Party at Chateau Marmont on December 8, 2016 in Los Angeles, California. Although Debbie Rowe is certain to be Michael Jr.&apos;s biological mother, who his biological father is has come in to question. Despite the public curiosity, Michael Jr. doesn&apos;t understand why the subject is an issue. "Every time someone asks me that," Prince says about who his real father is, "I ask, &apos;What&apos;s the point? What difference does it make?&apos; Specifically to someone who&apos;s not involved in my life. How does that affect your life? It doesn&apos;t change mine," he told Rolling Stone in 2017. Michael&apos;s father, Michael Jackson, suffered cardiac arrest at his home in Los Angeles on June 25, 2009. He died shortly thereafter, at the age of 50. Following his father&apos;s death, Michael Jr., who was 12 years old at the time, came under the legal guardianship of his grandmother, Katherine Jackson. Katherine became the legal guardian of Michael Jackson&apos;s other siblings, Paris Michael Katherine and Prince Michael "Blanket" Jackson, as well. 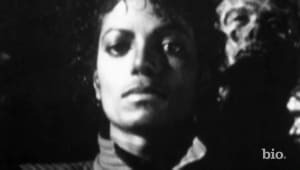 Michael Jr. and his siblings largely stayed out of the public spotlight, appearing publicly only a few times since Michael Jackson&apos;s death. However, Michael Jr., Paris and Blanket did speak to their father&apos;s fans in 2009, during his funeral service. They also spoke at the Grammy Awards in January 2010, accepting a posthumous Lifetime Achievement Award for their father. In February 2010, an official coroner&apos;s report on Michael Jackson&apos;s cause of death was released, revealing that the singer had died from acute propofol intoxication. Aided by his personal physician, Dr. Conrad Murray, Michael had used this drug and others to help him sleep at night. 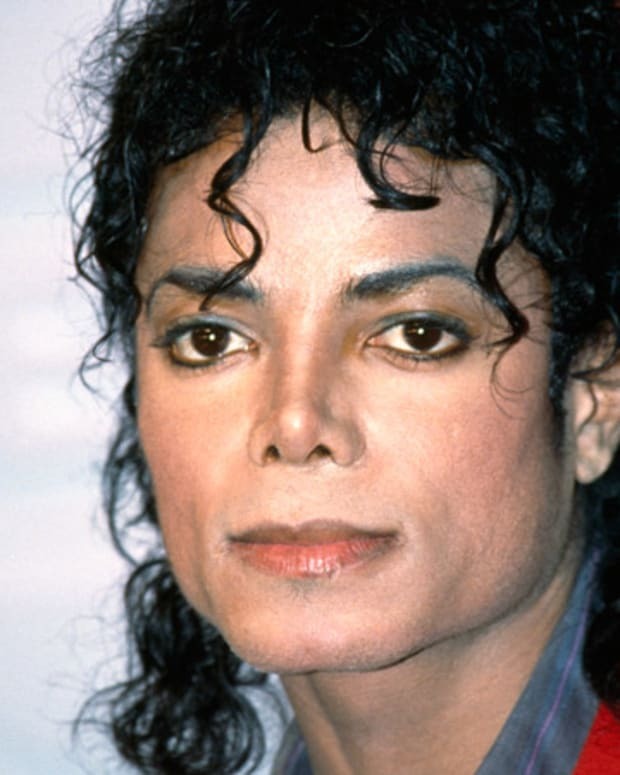 After a police investigation revealed that Dr. Murray was not licensed to prescribe most controlled drugs in California, his actions while caring for Michael Jackson were further scrutinized. Michael&apos;s death was ruled a homicide, of which Murray was found guilty on November 7, 2011, receiving a four-year prison sentence. Believing that A.E.G. Live — the entertainment company that promoted Michael Jackson&apos;s planned comeback series, "This Is It," in 2009 — had failed to effectively protect the singer while he was under Murray&apos;s care, the Jackson family decided to take legal action against the company. 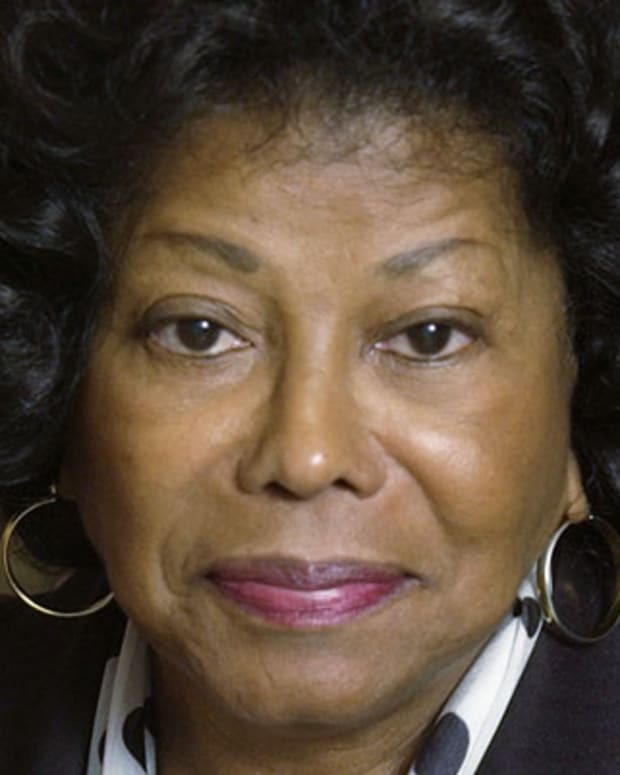 Katherine Jackson officially filed a wrongful death lawsuit against A.E.G. 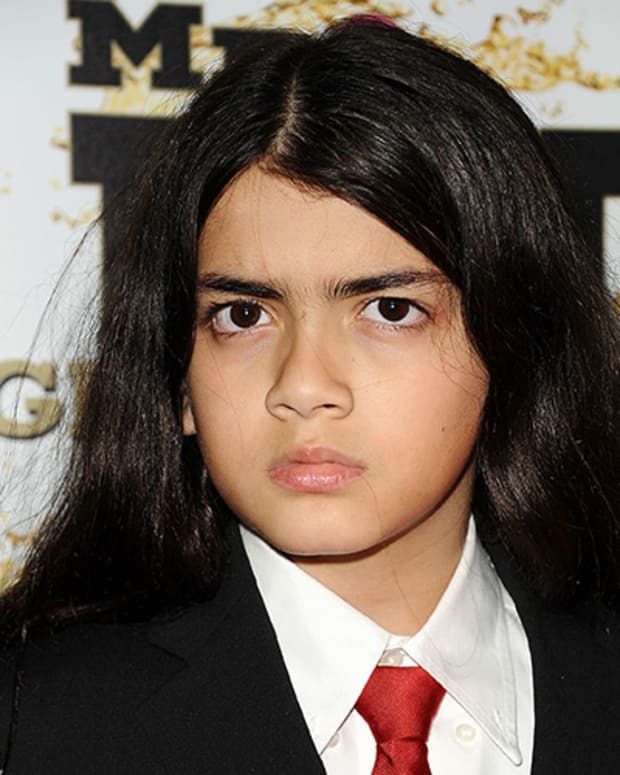 with Michael Jr., Paris and Blanket, and the trial began in April 2013. Lawyers sought up to $1.5 billion — an estimation of what Michael Jackson could have earned over the months since his death, if he were alive—in the case, but, in October 2013, a jury determined that A.E.G. wasn&apos;t responsible for Michael&apos;s death. 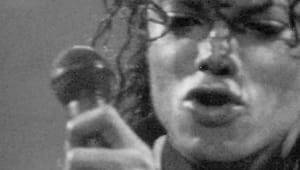 "Although Michael Jackson&apos;s death was a terrible tragedy, it was not a tragedy of A.E.G. Live&apos;s making," said Marvin S. Putnam, A.E.G.&apos;s lawyer. 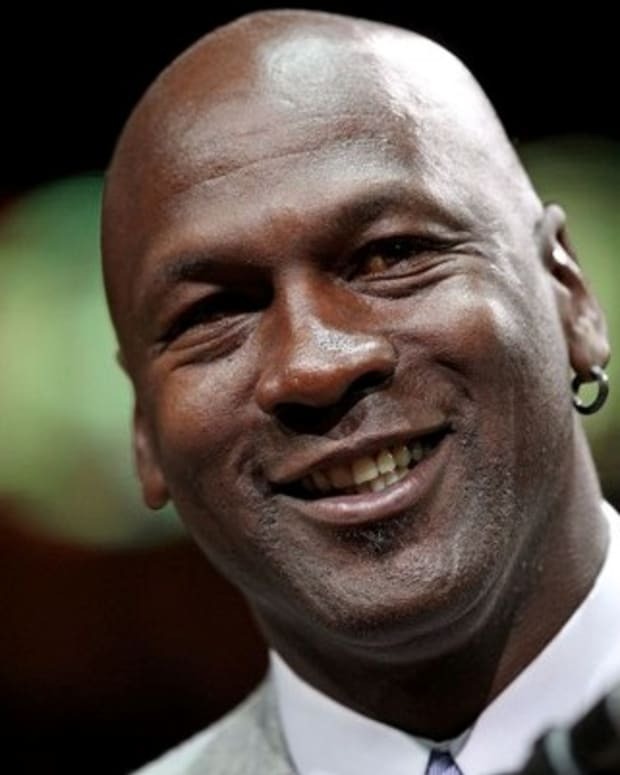 In 2013 Michael Jr. made his first foray into being a media personality. 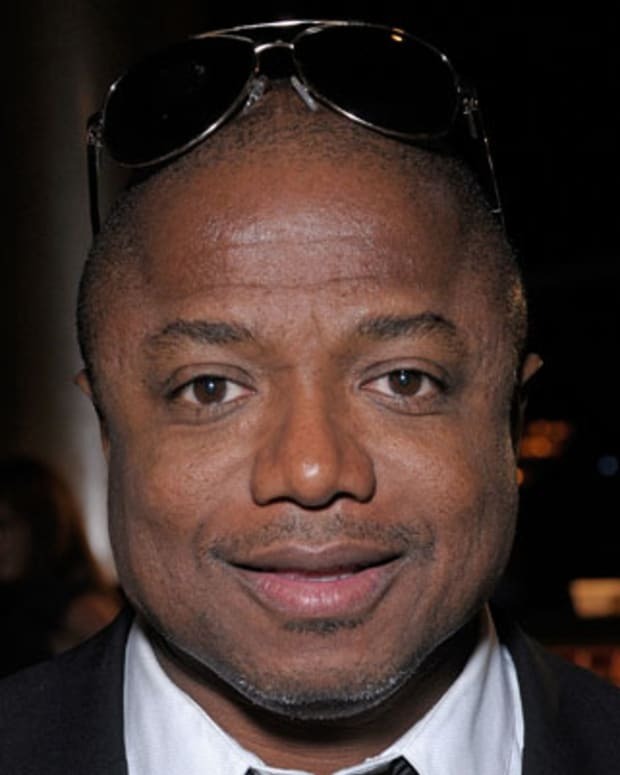 He served as a guest correspondent for the entertainment news program Entertainment Tonight. On the show, Michael Jr. interviewed James Franco, Zach Braff and director Sam Raimi about their film Oz the Great and Powerful. He has expressed an interest in getting more involved in show business, telling Entertainment Tonight that "I&apos;m looking to become well-rounded as a producer, director, screenwriter and actor." Jackson graduated from Buckley School, located in Sherman Oaks, California, in May 2015. 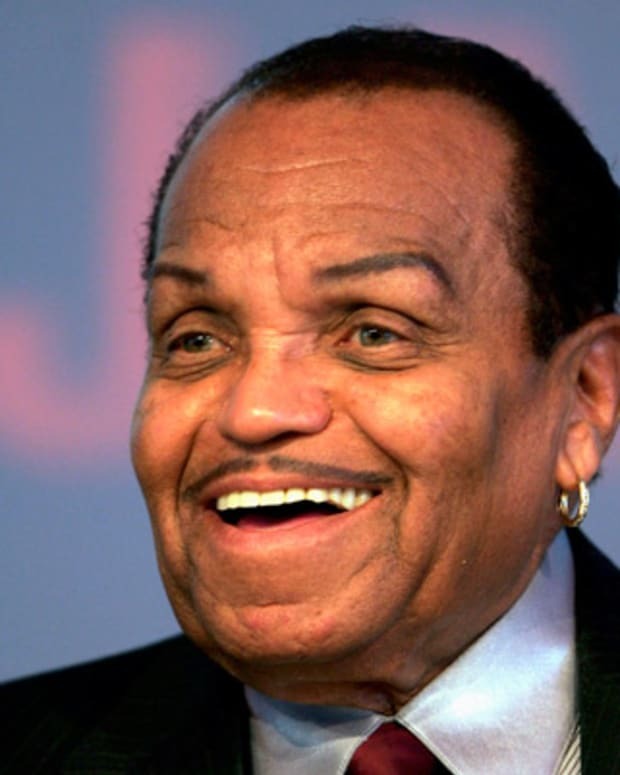 Many of his family members were on hand to celebrate this important milestone, including sister Paris, grandmother Katherine and aunt La Toya. He has decided to attend Loyola Marymount College in Los Angeles. Michael Joseph Jackson Jr., nicknamed "Prince," was born on February 13, 1997, in Los Angeles, California. 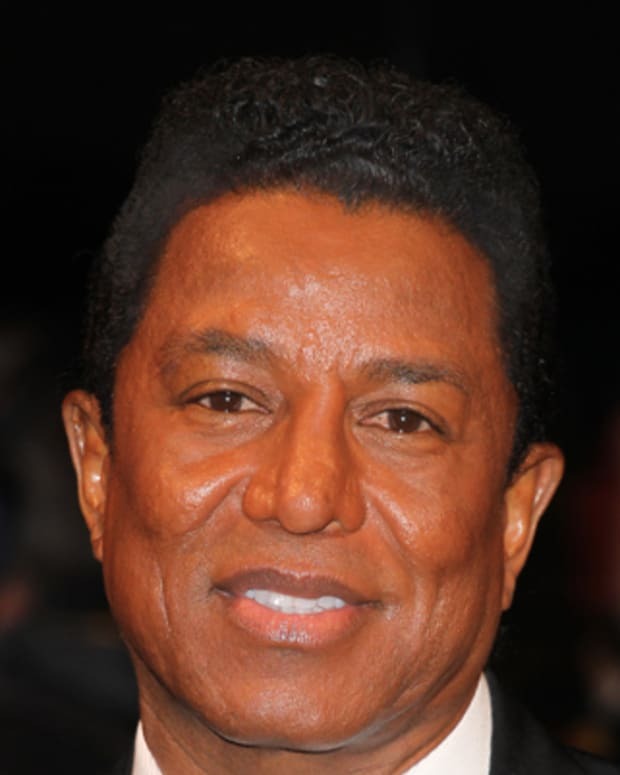 He is the first child of the late pop singer Michael Jackson. 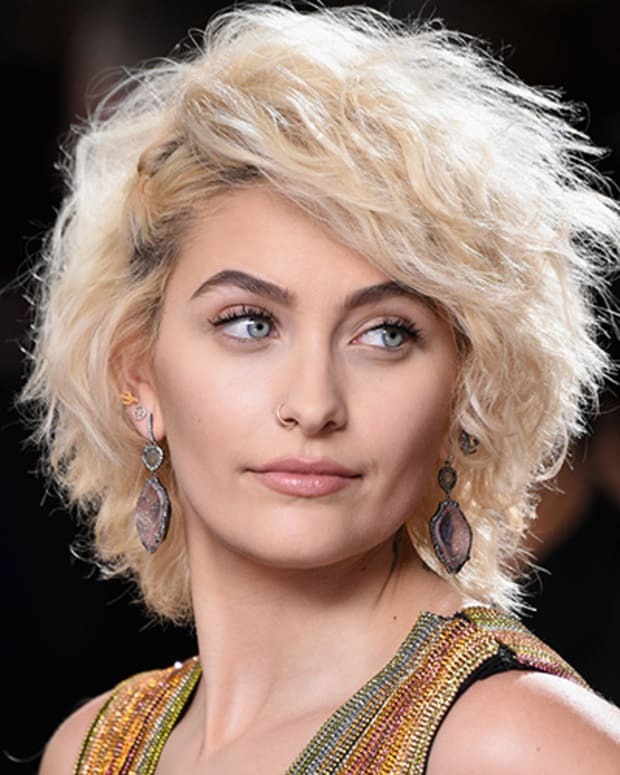 His biological mother is Debbie Rowe, the former wife of Michael Jackson, who signed over custody of Michael Jr. and his biological sister, Paris Michael Katherine Jackson, following her divorce from Michael Jackson in 1999. Michael Jr. and Paris&apos; youngest sibling is Prince Michael "Blanket" Jackson.